Colorbar Eyelluring Eyeshadow Brush is an eyeshadow brush with densely-packed, ultra-soft bristles that blend liquid, cream, and powder eyeshadows. 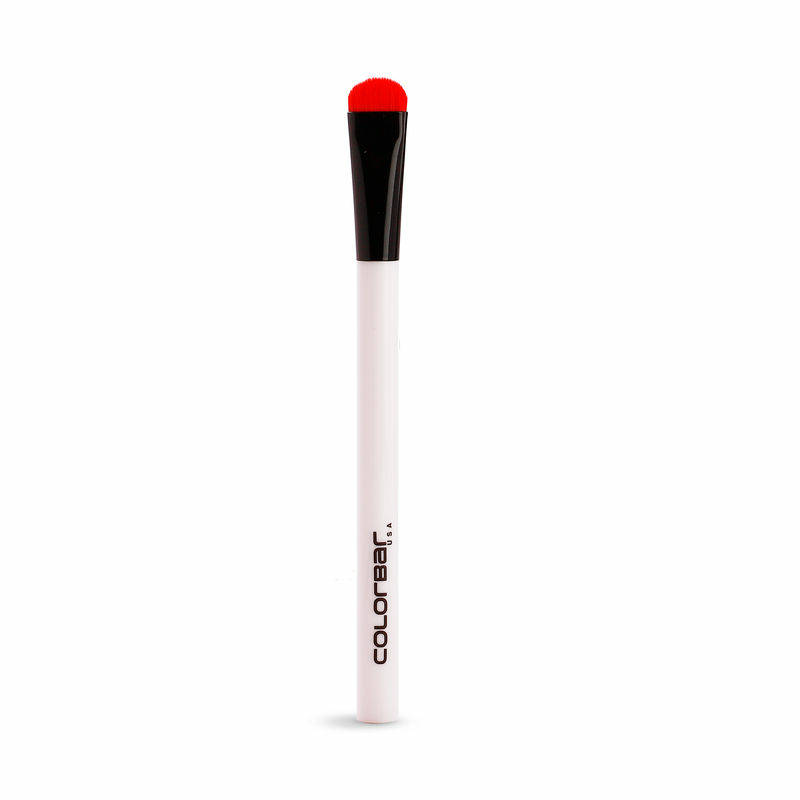 Its small and rounded tip provides a precise blend along the contours of your lids, and its non-porous, synthetic fibres apply products with minimal wastage. Explore the entire range of Eye Brush available on Nykaa. 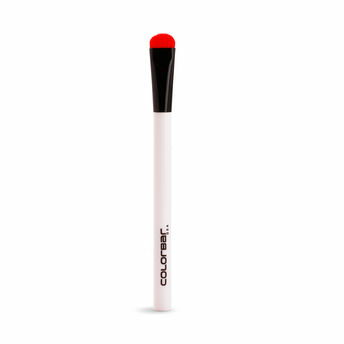 Shop more Colorbar products here.You can browse through the complete world of Colorbar Eye Brush .